#OscarsSoWhite is forcing the renowned Academy to take a look into the prejudice mirror. The award show nominees and winners are decided by a panel of film professionals, formally known as the Academy of Motion Picture Arts and Sciences. Each year, with consideration of all cinema released within the year, the Academy nominates actors, directors, and various others to be considered in receiving an Oscar; an achievement chased by many. Interestingly enough, there have only been a total of 44 nominations for African Americans in Oscar categories. This can only be compared to the strikingly low number of wins, 14. Even further broken down, the wins span across only four categories: Best Supporting Actress/Actor, and Best Actor/Actress. Denzel Washington is the only actor from this distinction to have received an Oscar twice; he won Best Actor for “Training Day” and Best Supporting Actor for “Glory”. It seems there is internal conflict from both sides of the issue, and their claims can be justified with the lack of nominations for both African Americans and whites. Numbers of people have stormed the web with the hashtag, “Oscars So White,” with the purpose of attacking the Academy Awards for its lack of diversity. Actress Jada Pinkett-Smith also took to the airwaves in expressing her views on the issue. Pinkett-Smith asked viewers to hold themselves responsible in making sure blacks only participate in programs that honor our influence in society. Her video ultimately proposed a boycott of the Oscars, further suggesting that Black programs are just as notable as the mainstream events that hold so much value in media. Pinkett Smith believes this will ensure the black culture receives the credit deserved. 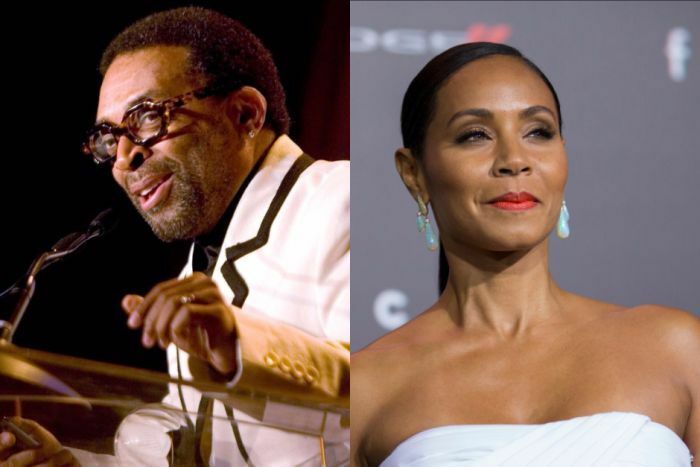 Notable African American film director, Spike Lee, accompanied her proposal with his support. Conclusively, Hubert accused Smith of begging for recognition for personal reasons, rather than racial discrepancies. Hubert’s response seems to be an attempt to take the attention from the celebrities and continue to focus on racial issues impacting the majority, which are working class individuals. She suggests that the African American race is facing issues much deeper than an award show. The cast of the actual production is extremely misleading considering the nomination line-up. The television special features a range of non-white presenters and hosts. The fluke is an issue of misrepresentation rather than a lack of it. Using these professionals only for their viewer attraction, rather than recognizing their art leaves the minority actors up short and alone in the dark. Previous Previous post: ‘Purple Reign’ or a light drizzle?